Heated Seats, Moonroof, Keyless Start, Onboard Communications System, Back-Up Camera, Aluminum Wheels, Turbo Charged Engine. SE trim AND MORE! Sunroof, Heated Driver Seat, Back-Up Camera, Turbocharged, Satellite Radio, iPod/MP3 Input, CD Player, Onboard Communications System, Aluminum Wheels, Keyless Start, Heated Seats Rear Spoiler, MP3 Player, Keyless Entry, Steering Wheel Controls, Child Safety Locks. "Much of what makes the Golf so good is the sweetest powertrain of its kind in the business. Seamless acceleration with no turbo lag. We can't remember the last time we drove a four-cylinder that was this smooth and effortless at 75 mph." -newCarTestDrive.com. 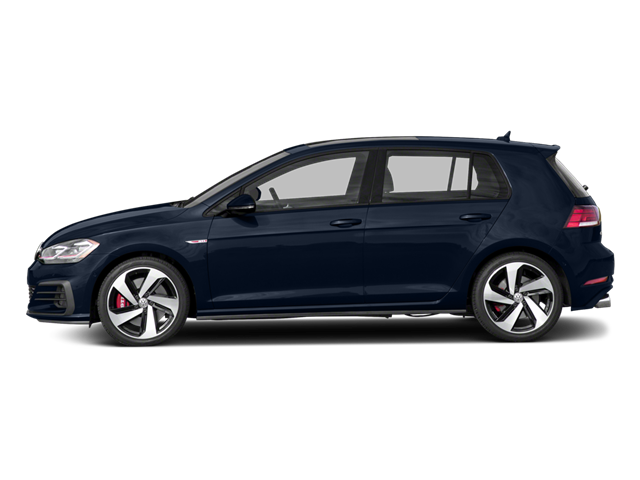 Hello, I would like more information about the 2018 Volkswagen Golf GTI, stock# VW10707. Hello, I would like to see more pictures of the 2018 Volkswagen Golf GTI, stock# VW10707.